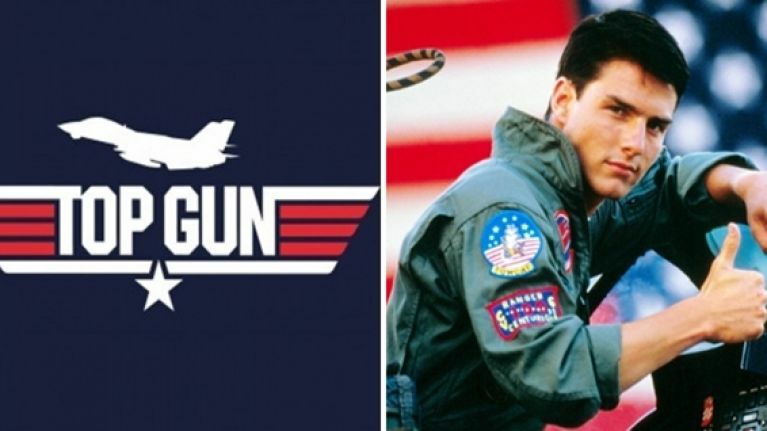 QUIZ: How well do you know Top Gun? Do you feel the need for speed? Take this quiz and see. With Top Gun: Maverick currently filming, it appears that our favourite pilots will be requesting permission for a fly-by into your local cinema on 12 July, 2019. With this in mind, we want to test your knowledge of the beloved '80s classic. Take this quiz or lose me forever.